Kids Eat Free at IHOP! 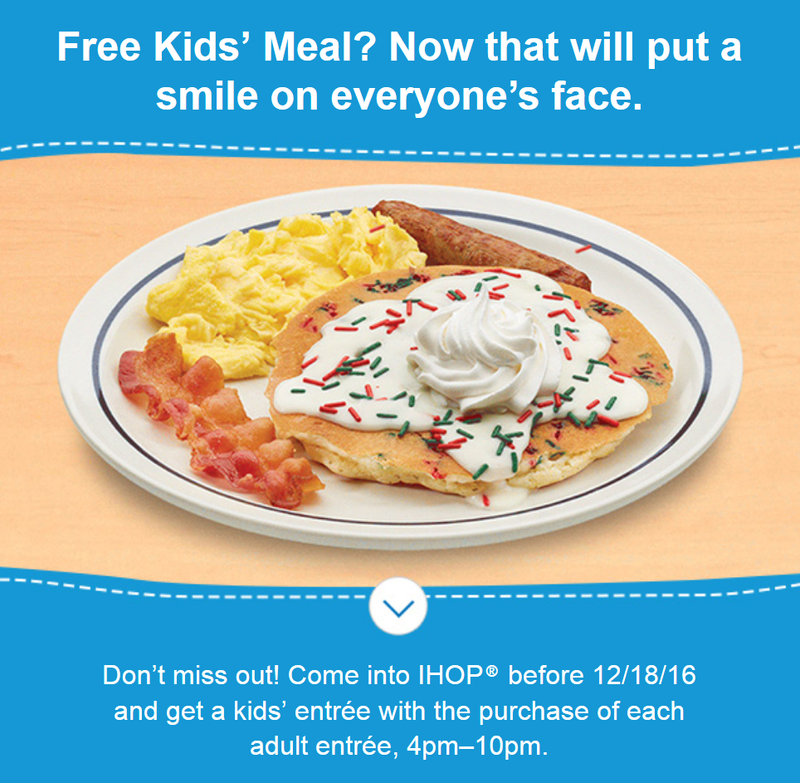 Don’t miss out on this free meal for kids at IHOP! 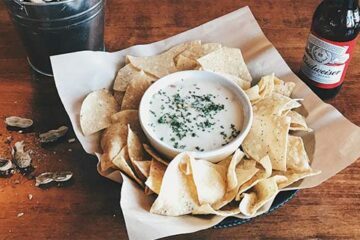 Receive on kids entree with the purchase of any adult entree from 4:00pm – 10:00pm before December 18, 2016! Remember to call ahead to your local IHOP to ask whether or not they are participating in this promotion.